Buying a condo is different than buying a single family home, and you need an experienced condo Realtor© to help you if you are buying a condo. Someone who knows what to ask and how to write a condo contract. I’m one of those agents who knows what I’m doing when it comes to condos. 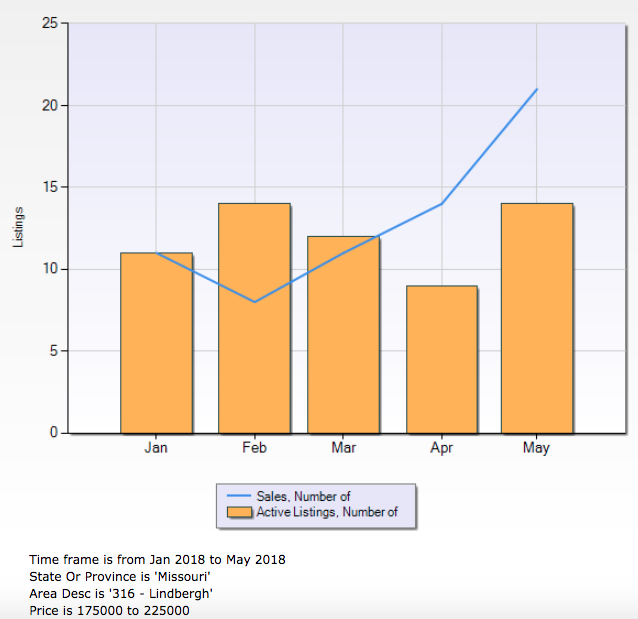 I’ve been licensed for 17 years and have sold 47 condos for sellers and another 28 with buyers. And those haven’t all been in the same complex (meaning I only know how one or two condo communities do things!). 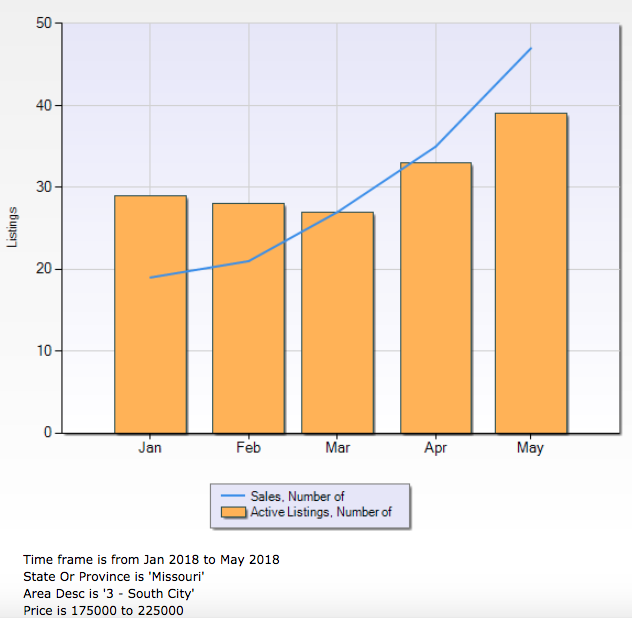 I’ve sold homes in 58 different condo communities. Some of these ‘condos’ may have actually been villas. The biggest different from an owners’ perspective is that if it is a condo, the HOA owns all of the land and the unit owner is assigned a particular unit. If it is a villa, each owner actually owns their land and their part of the building, but there are still HOA indentures which cover maintenance for shared elements or things that would impact visual uniformity. Both have rules and monthly fees. 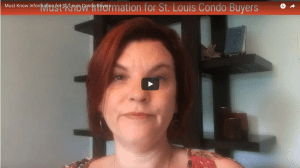 In the video below, I share a few things that you need to know before you buy (or sell) a condo. Or you pick an agent to help you with the process. I’ve got more tips coming soon. 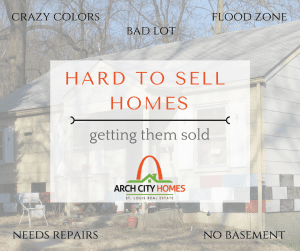 Be sure to subscribe to the Arch City Homes weekly email and the video tips will be delivered directly to your inbox weekly. While there are other things you need to address when you buy (or sell) a condo, it’s important to pay attention to the indentures and rules. What is covered by the condo indentures? When should you get a copy of the indentures and HOA rules? What type of rules do condo associations make regarding pets? What type of rules to condo associations make regarding swimming pool usage? Yes, I lived in a condo! There are other things you need to know if you are buying a condo. Call me if you need an agent to help you buy or sell a condo. And stick around for more of my videos! This year is seems like we went straight from cold winter to hot summer, without ever getting to experience spring. But the things you need to do in spring or early summer still need to be done even if it feels like we skipped spring. 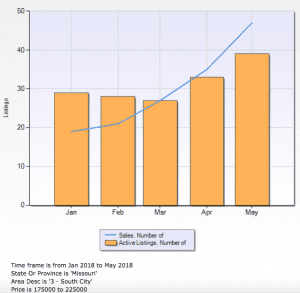 And if you are thinking about selling in the next few years, my 3rd tip is for you! I’ve learned a lot about taking care of homes since I became a real estate agent 17 years ago. This video is for anyone who lives in or owns a home. Plus 2 of these tips are important for condo owners too! Turn off your humidifier if you haven’t already. Humidifiers should not be used during AC season. Don’t leave a hole when you pull out overgrown or dead plants near your home foundation. 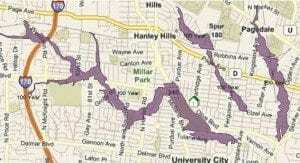 Removing plants near the foundation can result in water in the basement if you aren’t careful. If you are thinking of selling, look out your backyard and see if trees hide things during the summer that could turn off buyers after the leaves fall. 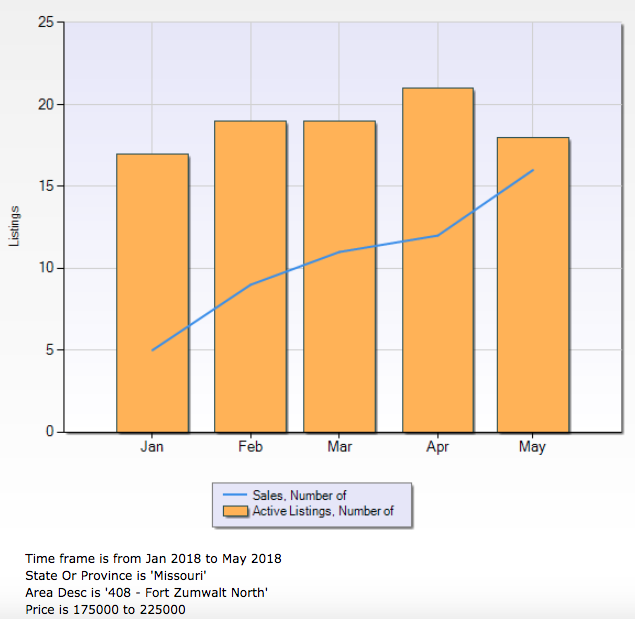 If so, then you need to plan to sell in the spring or summer. 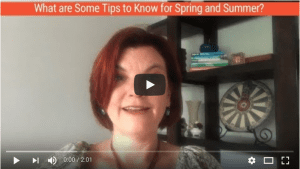 There are other things you need to do in spring and summer when you own a home. Call me if you need more home ownership tips. One of the first things real estate agents learn during home inspections is that all stoves (gas and electric) should have an anti-tip device. Actually, when you buy a stove, it comes with the anti-tip device. Unfortunately, most people don’t use it and instead toss it in a drawer with the product manual. Why Use a Stove Anti-Tip? Every year, there are injuries and deaths due to stoves tipping over because they weren’t securely attached to the wall or floor. The anti-tip device limits how far your stove can tip forward, preventing injuries. What Makes a Stove Tip Forward? Here are a few situations that can easily cause a stove to tip over on top of a person. Think about it. If the oven door is open, and a child climbed on it or you lost your balance and fell on it, the stove could come toppling over on you or that small child. Even if it didn’t completely crash down on you, you could get severe burns if the hot contents on the cooktop or in the oven spilled all over you. Is Your Anti-Tip Device Installed? The solution to this problem is really simple. Every stove comes with a small metal bracket called an anti-tip device. The device is usually attached to the floor or wall, and one of the rear metal feet on the stove is slid into the bracket. If the stove starts to tip forward, the bracket holds the foot in place preventing it from moving more than a few inches. If your stove doesn’t have an anti-tip installed, you can pick one up at a hardware store or online. 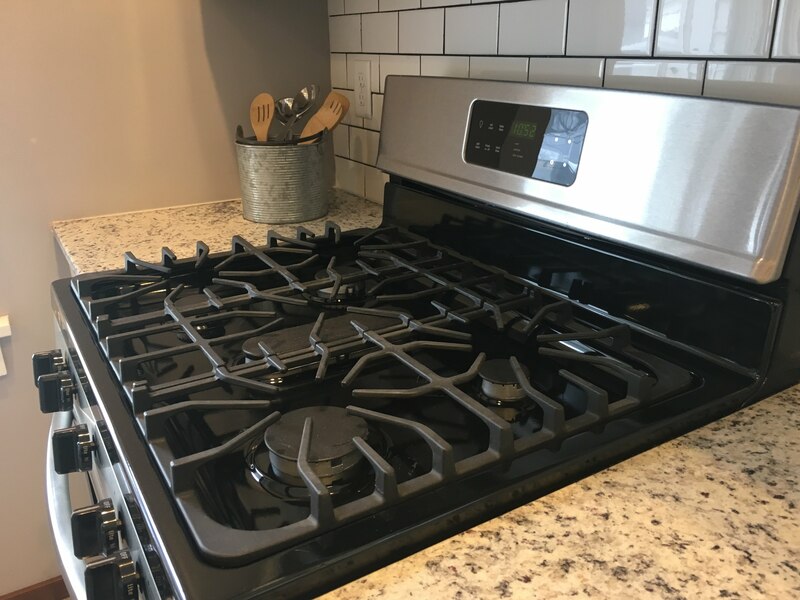 Since this is one of the most common problems that comes up when a home is sold and is so easily fixed, every homeowner should check to confirm their stove is properly secured so it won’t tip over. The next time you are in your kitchen check to see if you have an anti-tip device. While the oven is turned off and cool, remove any items on top or inside the stove. Then close the door and pull on the back of the stove. If you can tip it toward you over 6 inches and nothing stops you, then you do NOT have an anti-tip on your stove. If you can only pull it a little before it stops, then you DO have an anti-tip installed. If you aren’t handy enough to put one on yourself, any handyman will be able to do it for you. If you live in the St. Louis area and don’t have a handyman, call me and I can suggest someone who can come to your home and fix this for you. Home buyers searching through homes on the internet, trying to decide which homes to visit in person, often don’t realize how easy it can be to transform something they dislike into something they want. 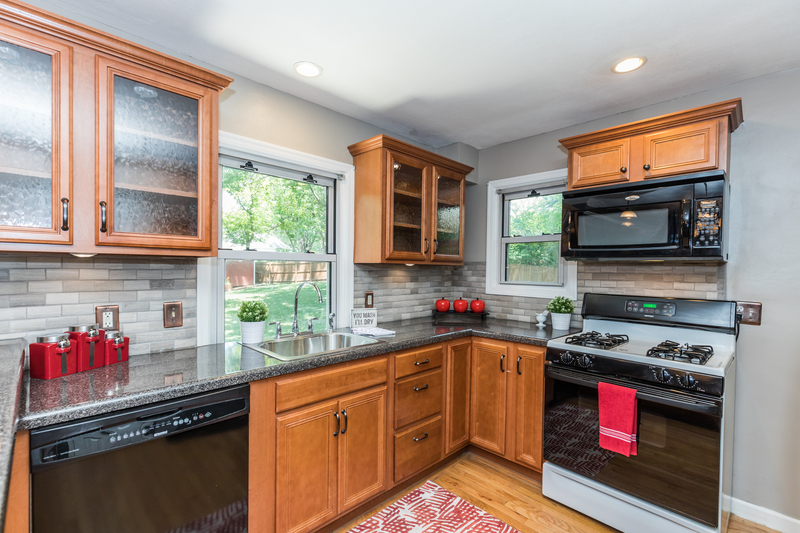 When buyers look at kitchens that feel plain, they often think it means they will have to completely redo the kitchen. 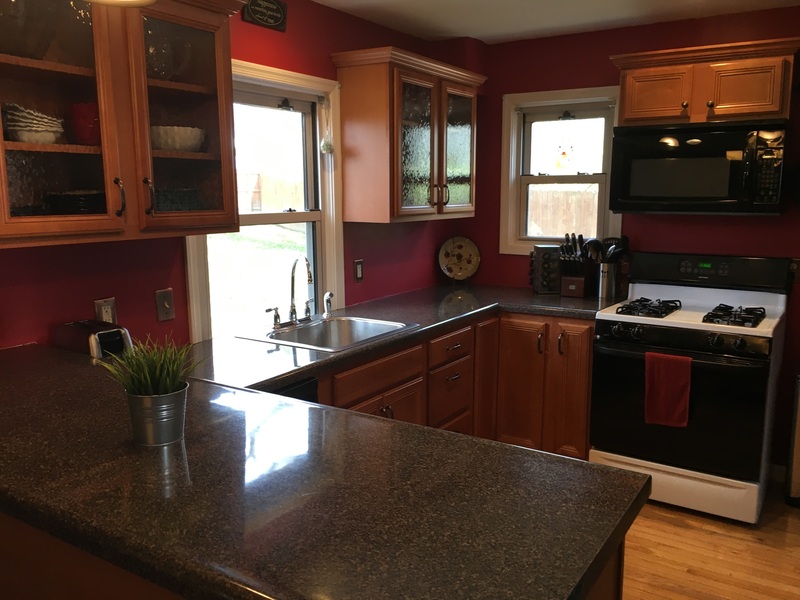 But sometimes changing paint, counters and adding a back splash can completely change the look of a kitchen. When my clients John and Rita called me about selling one of their rental homes, we needed to transform the home from plain to special, without spending much money. 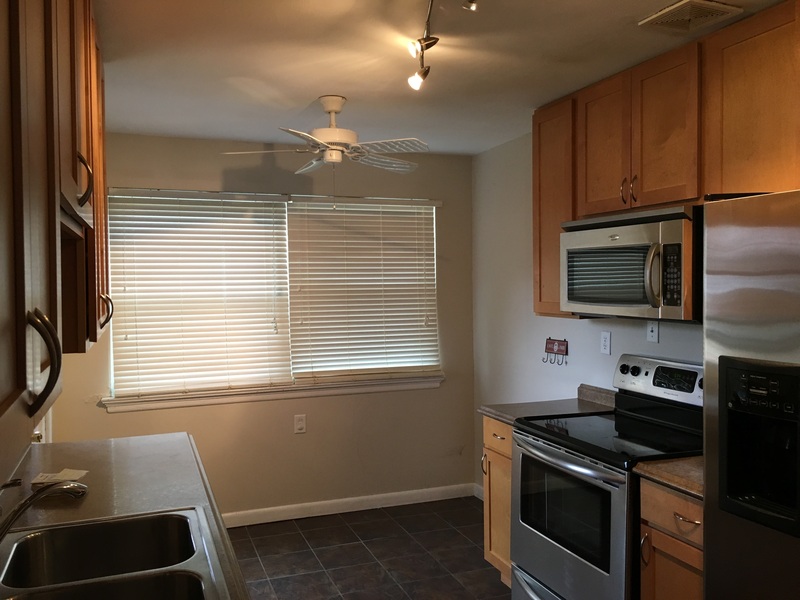 The kitchen was in good condition but felt plain. This kitchen took on an entire new look by adding stick on vinyl squares that look like glass tile. There was a time when red kitchens were everywhere. 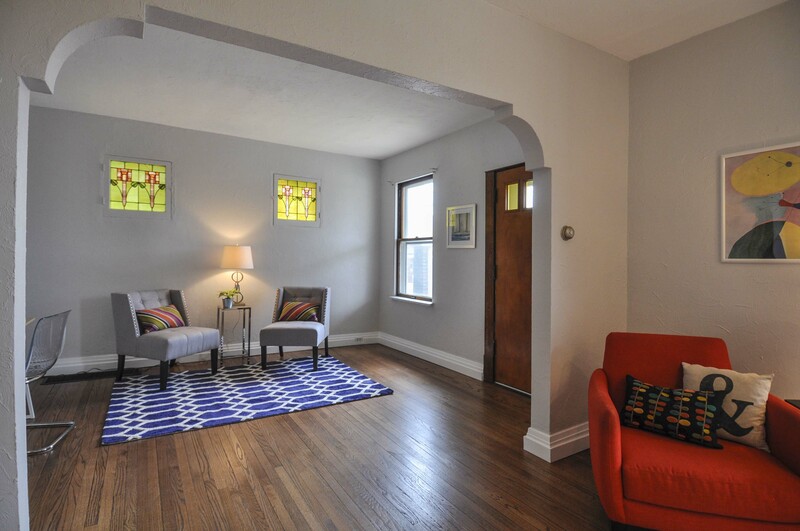 But trends change quickly, and today’s home buyers get excited by gray walls. When you add new paint and staging to the new backsplash (plus properly lit photography! 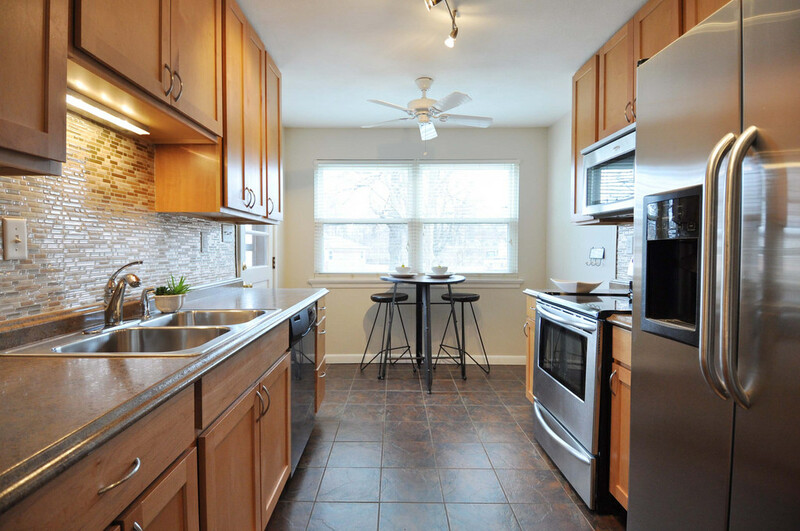 ), a kitchen can be totally transformed. Kitchen backsplashes can change a plain kitchen into one that offers a luxury look. While backsplash styles change quickly, as long as the style fits what people were installing in the last few years, St. Louis home buyers will be impressed. 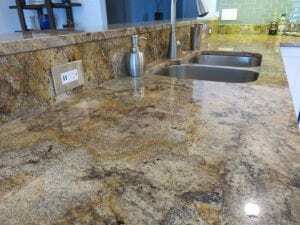 If you are thinking of selling your home, adding a backsplash may be just what you need to do to get a higher sale price. 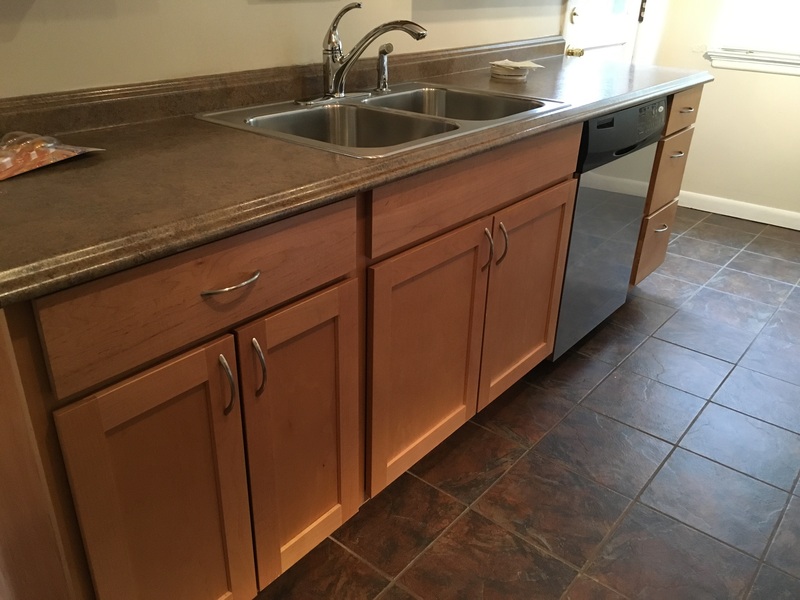 With both of these kitchen transformations, I provided a few suggestions to my clients that would give them the look I was describing. I went to a local big box store and texted them pictures (with prices) of backsplashes that would make their kitchens appealing to buyers. Then they went shopping. Both sent me texts of pictures of the items they planned to purchase before pulling out their credit cards. 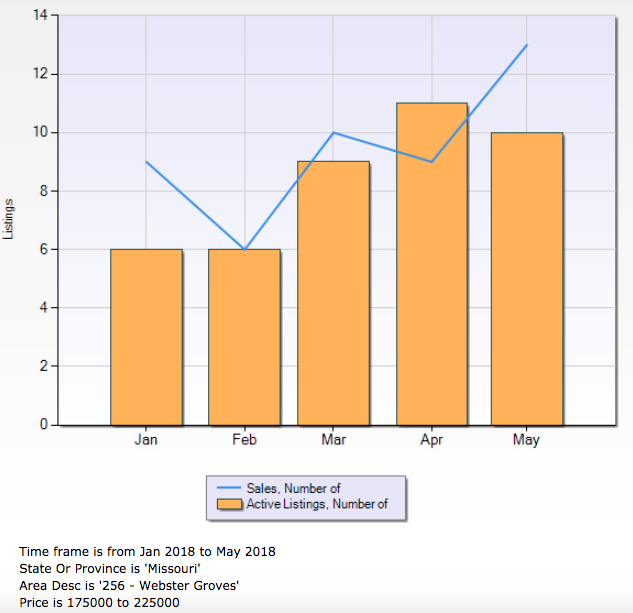 While many real estate agents might suggest clients make changes before putting a home on the market, I go the extra step of helping my clients from start to finish. I want my clients to be confident they are putting in features home buyers will like. The end result is my clients can get the price they want for their home…which is the only reason they made the updates in the first place. Give me a call and I’ll help you figure out which updates makes sense. Whether you are moving next year or in 20 years, I’m happy to help. 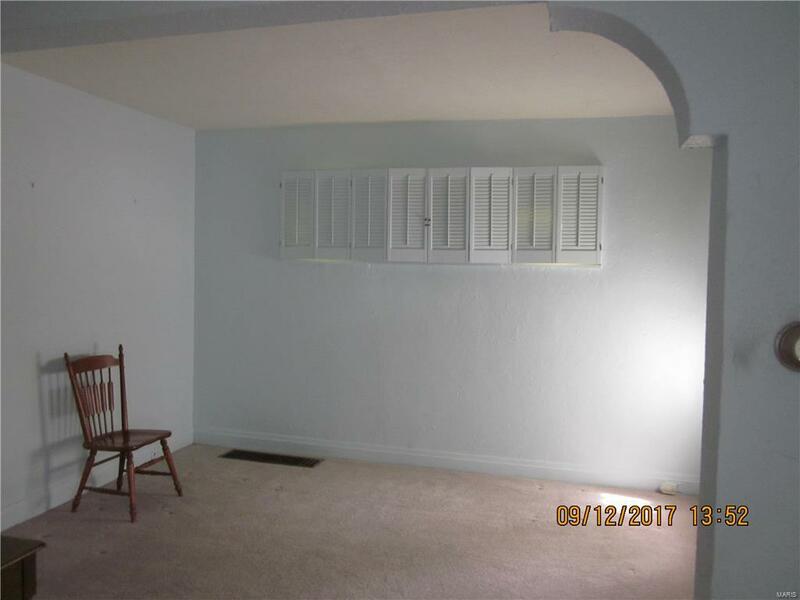 Home buyers searching through homes on the internet, trying to decide which homes to visit in person, see a lot of pretty pictures (and terrible pictures!). But often the things that get a buyer to make an offer aren’t in those pictures. 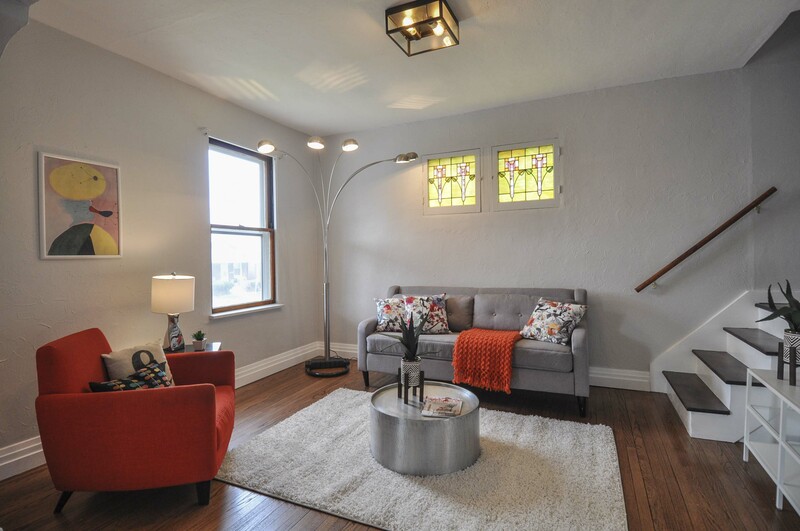 Here are 5 of the top features St. Louis home buyers want, but you need to tell buyers you have them since they can’t simply tell by looking at pictures. Green features and energy saving features that will save homeowners money are very popular with buyers. If you spent the money to put in a high efficiency feature, make sure you tell potential home buyers. 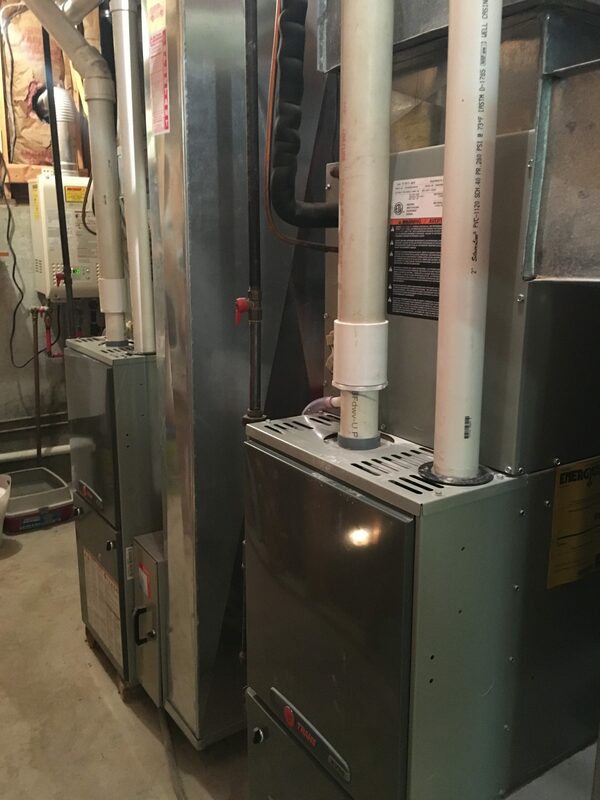 While you might assume that everyone will recognize the difference between a regular furnace and the high efficiency furnace shown above, they won’t. 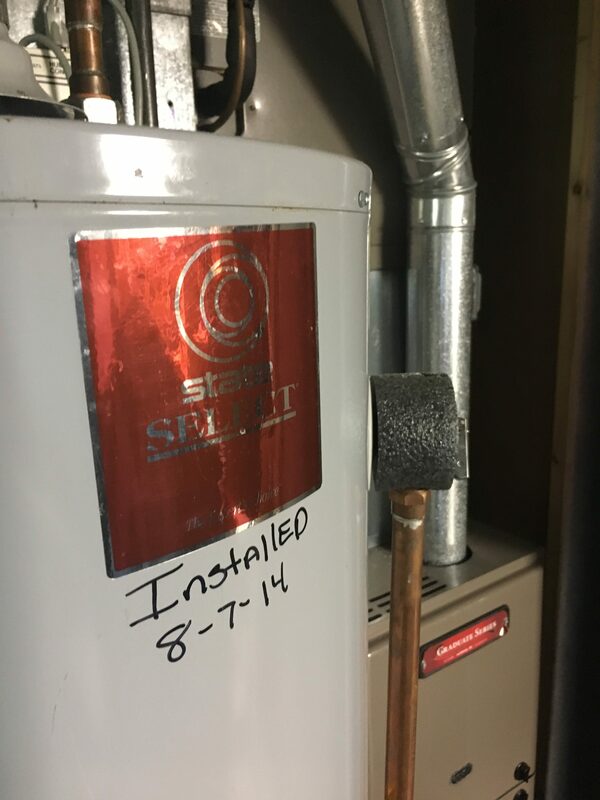 Instant hot water heaters are still pretty rare in St. Louis, so most of your buyers will have no idea that the picture above probably replaced the big round water heater tank they are used to seeing. 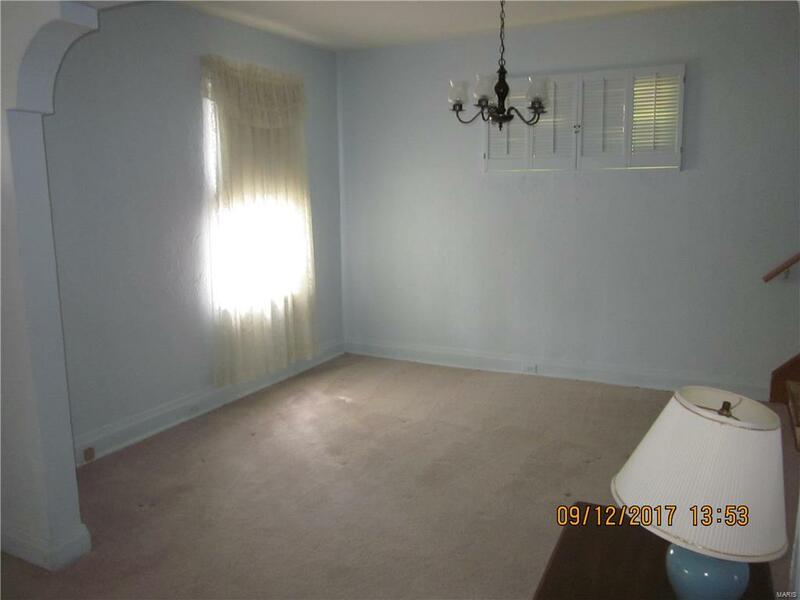 While buyers might overlook bad pictures, they can’t read minds. If you have hardwood floors under your carpeting but you don’t tell buyers, they won’t know. Even if you love your wall-to-wall carpeting, there are many buyers out there that really want wood floors. Let them know they can remove your carpeting and get the floors they want, and they’ll probably come take a look at your home. It’s rare to find a buyer who says they want an electric stove. While some buyers won’t care, most want gas stoves or the easy ability to change a stove to gas after closing. The problem with online pictures is that the kitchen pictures often don’t make it obvious the stove is gas. Close-up pictures can solve that problem. 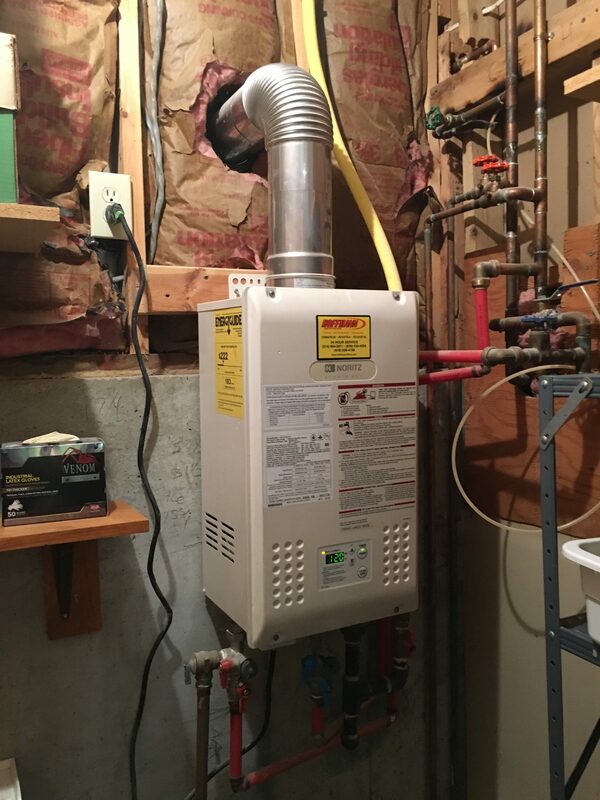 If the stove isn’t gas, but there is unfinished basement space under the kitchen and a gas furnace/water heater in the house, be sure to remind buyers that it will be easy to convert the stove from electric to gas. If you replaced ANYTHING in the last 5 years, be sure to tell home buyers. Most buyers really care about the age of systems and assume things are old if you don’t tell them when they were installed. 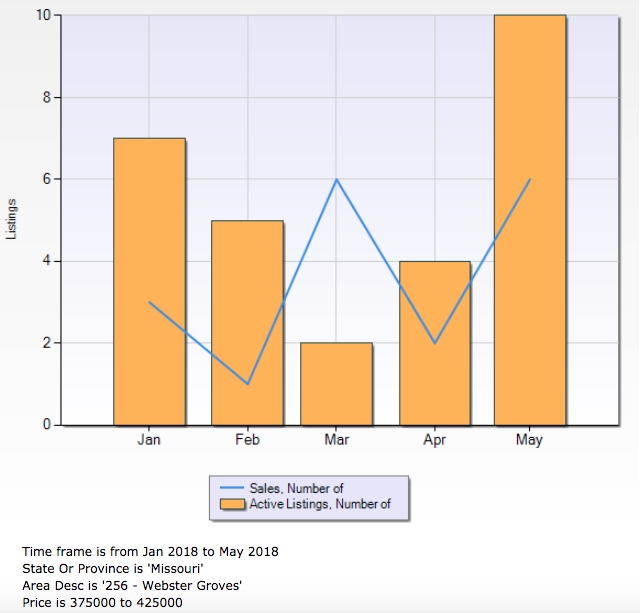 You don’t need to write the date on your systems, but be sure to place special feature cards around the house to tell buyers the age of systems. 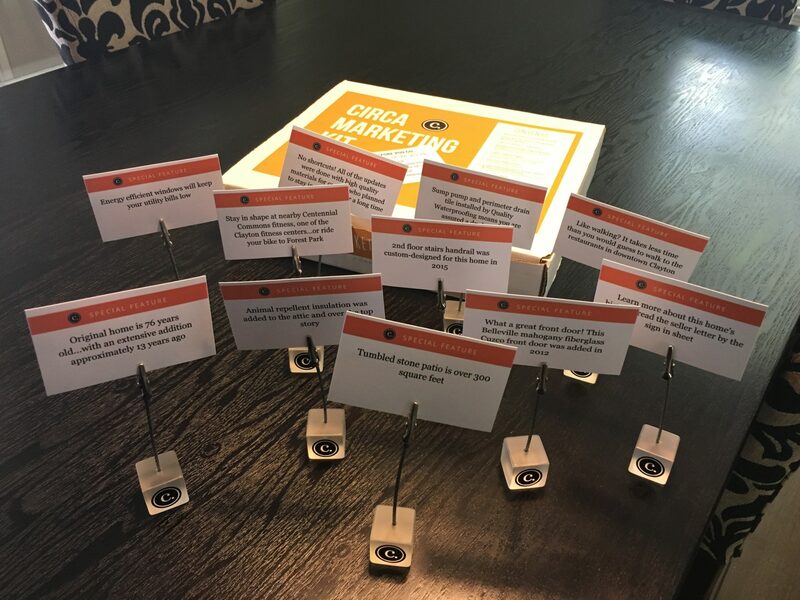 You might have written the age of everything in the marketing remarks for the online listing, but they won’t remember those details while they are walking around the house. Buyers don’t peek into attics or climb on roofs. And even if they did, they usually won’t understand what they are looking at. Or why it is a big deal. If you spent the money in places they can’t get to on their own, tell your potential home buyers or they won’t know it’s a benefit to buying your home. 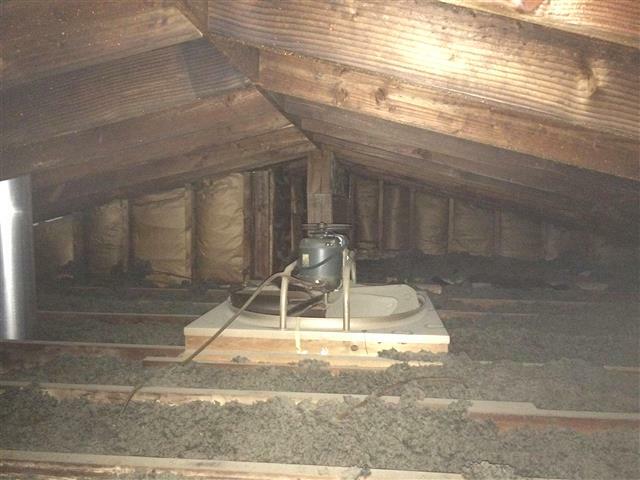 Some homes even have attic fans that work. But they are tucked out of sight in the attic. 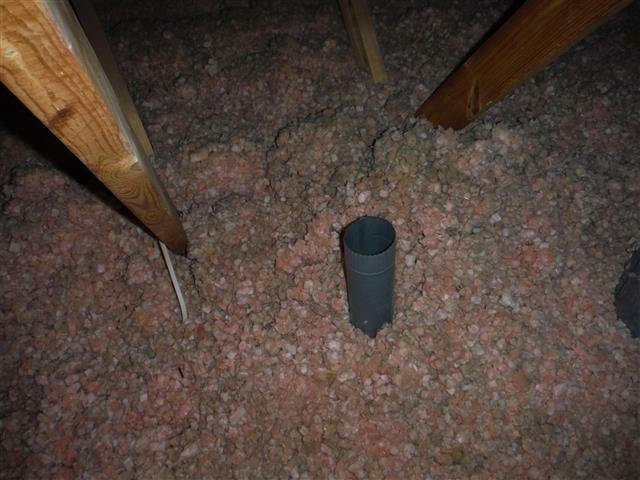 Make sure you buyer understands you have one and it will allow them to avoid using the AC in the spring and fall, saving them money on their utility bills. 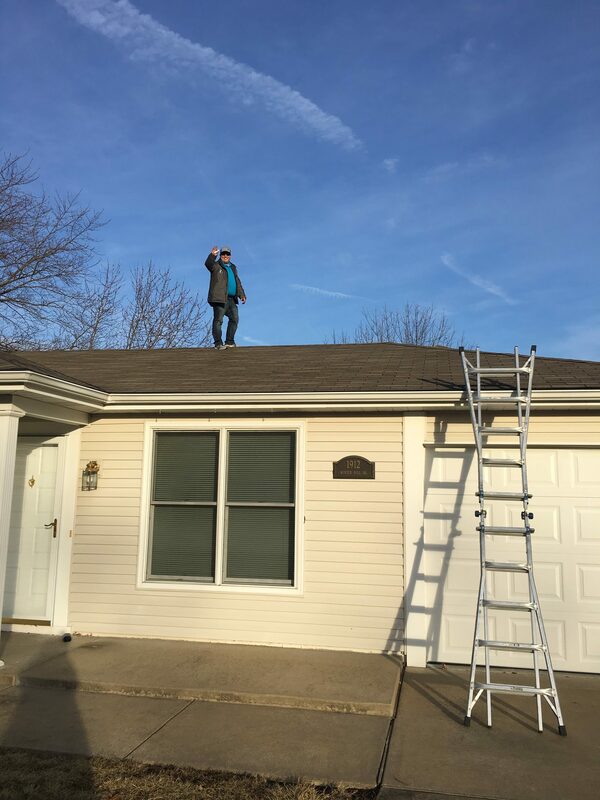 While the roof will get inspected after a buyer is under contract, having a newer roof or one with premium features could be the thing that makes a buyer pick your house over another one they are also considering.